Help them stay hydrated with a 24 oz. Tritan™ Outdoorsman water bottle that is food-safe, dishwasher-safe and BPA Free. 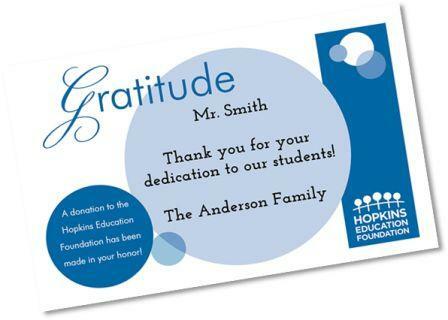 For orders received by Monday, May 20th a HEF volunteer will deliver a 'Hopkins Blue' 24 oz. 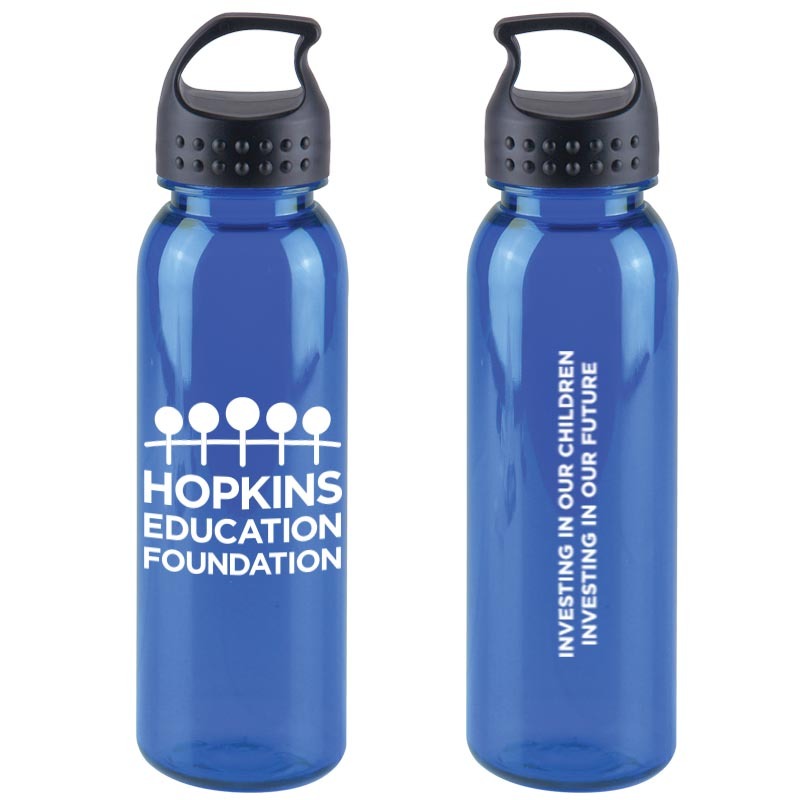 water bottle PLUS your personalized message to the teacher, staff or coach that you honor. A wonderful way to say 'Thank You!' to teachers, staff, coaches or counselors for supporting your students. Gifts will be delivered on Wednesday, May 29th. Enter the number of recipients you would like to honor (quantity) below.